National Vice Chairman of the Peoples Democratic Party (PDP) South East, Austin Umahi, yesterday allayed fears that the All Progressives Congress (APC) was working with a PDP splinter group to destabilise the party ahead of the 2019 general election. 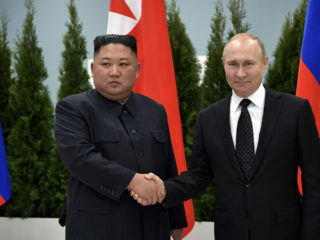 He said in spite of the purported collaboration, the PDP would not be distracted, as it was focused on winning the 2019 general elections at all levels of government. Speaking with The Guardian in Abakaliki, the Ebonyi State capital, Umahi maintained that the PDP has been repositioned to recapture power at the centre, insisting that APC’s romance with the breakaway group would not affect their chances of defeating the ruling party in 2019. He further stated that APC’s failure to address the economic challenges, hardship and suffering in the country, has prepared the grounds for the PDP to win the 2019 general election. He noted that the splinter group was craving attention because they were not popular in their various wards. His words: “I see the splinter group as people who want to be noticed. And I feel so sad because I saw some South East politicians are involved. We are not known for that kind of hooliganism. But it is unfortunate that they are Abuja gorilla politicians. Meanwhile, indications emerged at the weekend that the National Chairman of the APC, John Odigie-Oyegun would seek a second term in office when his four years tenure expires in March this year. Speaking at an interactive session with journalists in Abuja, he hinted that some members of the National Working Committee (NWC) of the party were interested in retaining their positions during the party’s national convention billed to hold before the middle of the year. 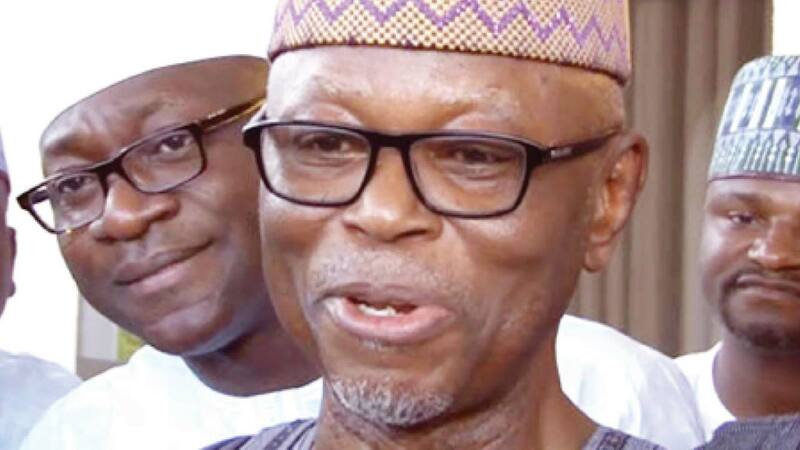 Odigie-Oyegun, who is said to be in the good books of President Muhammadu Buhari, oversaw the 2015 electioneering campaigns of the APC, which saw the defeat of former President Goodluck Jonathan. 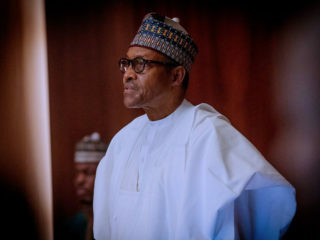 The APC Chairman, who is eligible to contest for a second term of four years based on the provisions of the party’s constitution absolved the party of blame in the board appointments controversy in which deceased persons and non-party members were appointed into boards of federal departments and agencies.